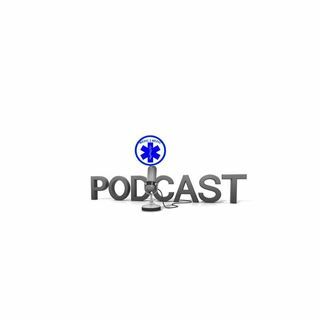 Episode 89: Kelly Grayson has been a Critical Care Paramedic and EMS Educator for twenty-three years. He is president of the Louisiana Association of EMS Educators and a board member of the LA Association of Nationally Registered EMTs. He currently works as a critical care paramedic for Acadian Ambulance in southwest Louisiana and as the EMS Education Coordinator for ACE4EMS. He is an award-winning columnist for EMS1.com and EMS World Magazine, and co-host of the EMS1 podcast Inside EMS. ... See More Kelly's transition into EMS is an unique one as well he is the author of the column The Ambulance Driver. We discuss how the title and column came about and the criticism the title received. As the co-host of EMS1.com's podcast, we talk about his co-host Chris Cebollero and how they met. Kelly has an interesting take on the future of EMS too.